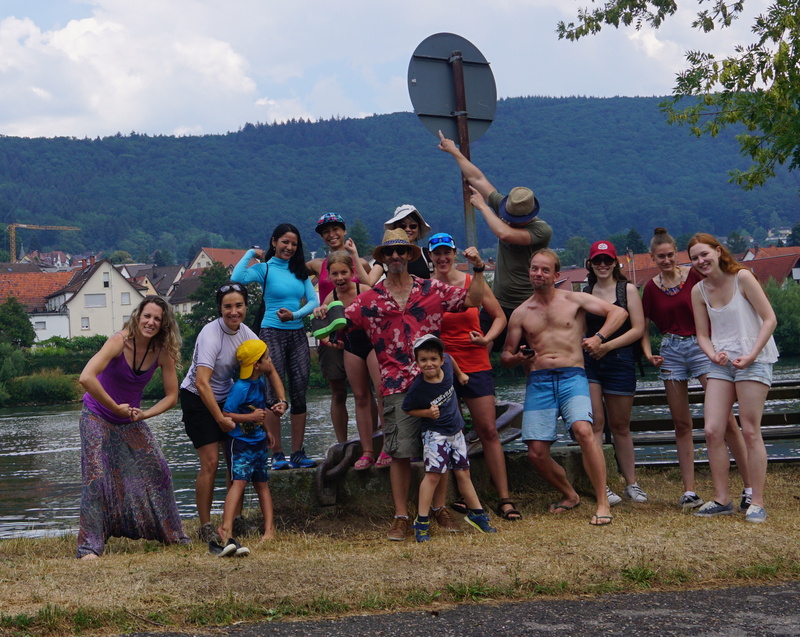 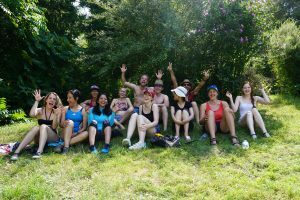 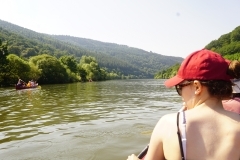 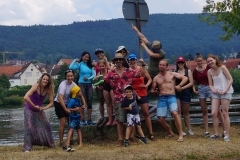 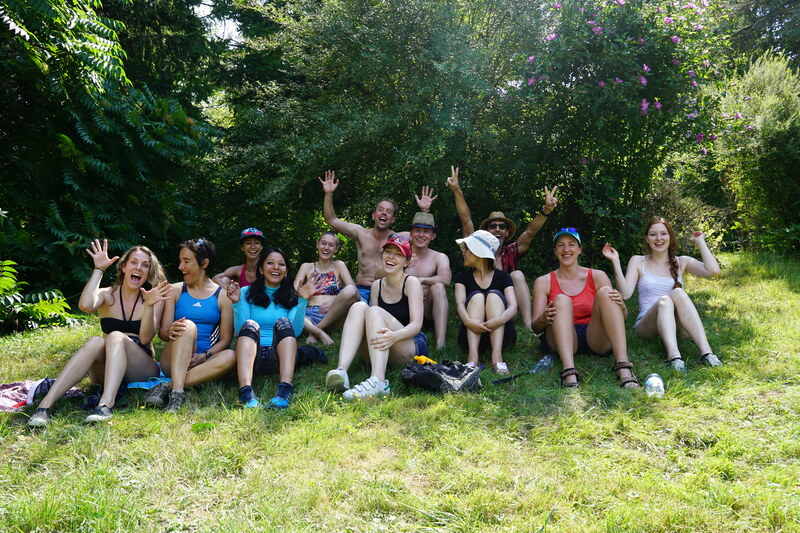 The lab bravely paddled 15km down the Neckar under blasting sun. 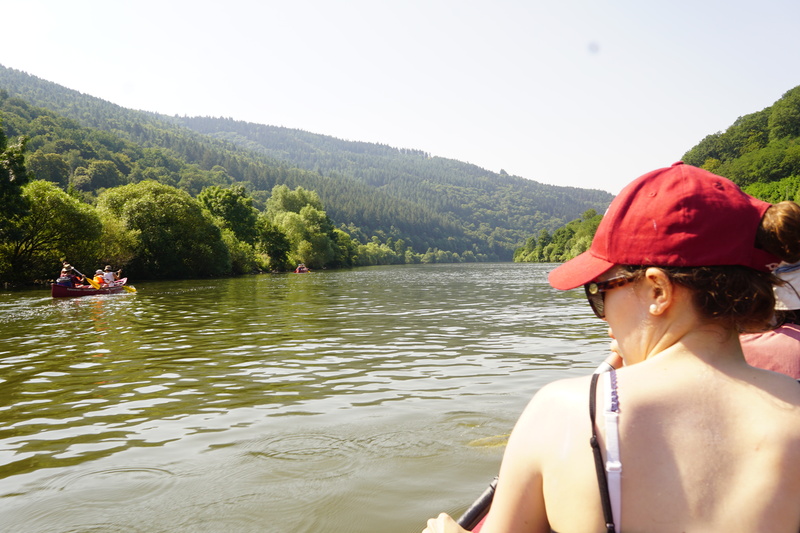 From Hirschorn to Neckargemünd we enjoyed the Odenwald scenery with its forest & castles. 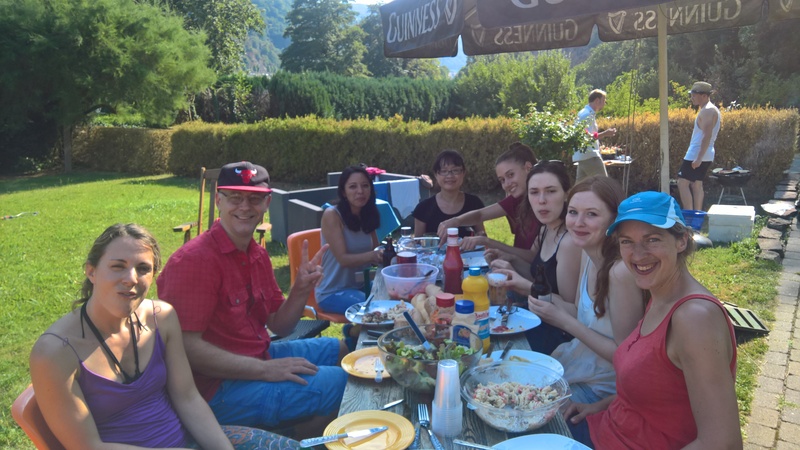 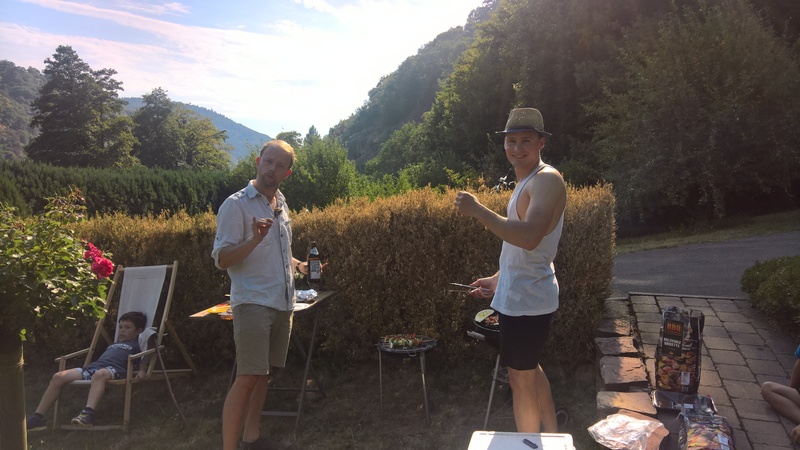 We concluded this exhausting day with a BBQ!